The ergonomic design of the New CIBIE OSCAR LED range makes fi tting much easier. Innovative and patented solutions – the range that responds to all market needs. 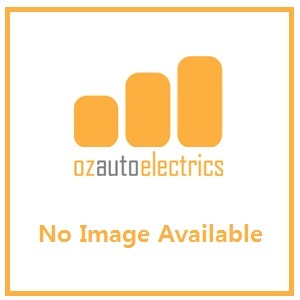 The New CIBIE OSCAR LED range is designed to fi t various car makes and models. The LED technology enables a long life without any required maintenance. The New CIBIE OSCAR LED benefits from the technology expertise of both CIBIÉ and Valeo. Drivers get a powerful device with higher performance and a large, homogeneous beam. The range is very efficient, reducing both energy use and fuel consumption. 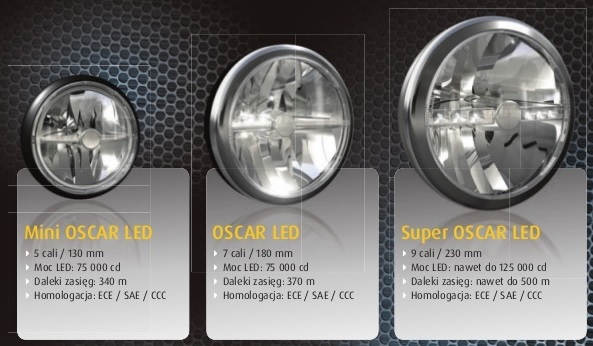 The design of the New OSCAR range is both modern and robust, featuring LED techonology. The new CIBIE OSCAR LED offers 3 main models, plus an exclusive customizable model. With the new CIBIE OSCAR LED range, you can rely on guaranteed quality. The product is both attractive and a great value. Safety is guaranteed: the new CIBIE OSCAR LED complies with international regulations (ECE, CCC, SAE). Important characteristics of the range are its resistance to heavy vibrations, waterproof quality, resistance to extreme weather conditions, and resistance to corrosion.